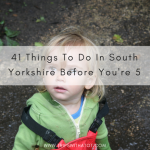 With a nature trail, playground and water play with paddling pool for summer, Rivelin Valley Park is one of the best in Sheffield for keeping you busy. The cafe is open daily 10am-5pm and serves hot and cold food, coffee, soft drinks, ice cream and cakes. There is a children’s toy box, books and an area with kids cutlery, napkins and bottle warming. Children’s meals are available and there is a good variety of food on the menu for adults. See here. Seating is mostly inside with a couple of tables on the outside terrace. 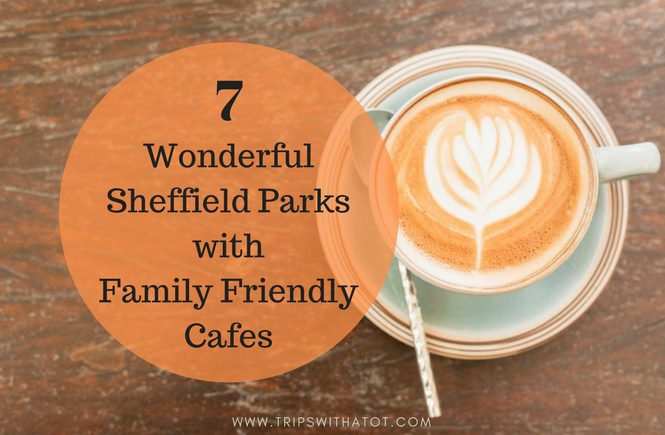 In the Fulwood area of Sheffield, this cafe set in a beautiful park is always popular. There is outdoor seating overlooking the park with views of a waterfall and dogs are welcome. An ice cream kiosk is separate to the cafe which takes orders inside. The tables inside are wooden and whilst the cafe is small, it isn’t cramped and has a nice atmosphere. On weekends you can expect queues out of the door! The cafe sells hot and cold food, good coffee, cakes, homemade meals and more. We really like the vegan burger and chips. Oh, and they sell boxes of duck food too! The playground is great for kids and do take a walk through the woods, one of our favourite places to go for a stroll. 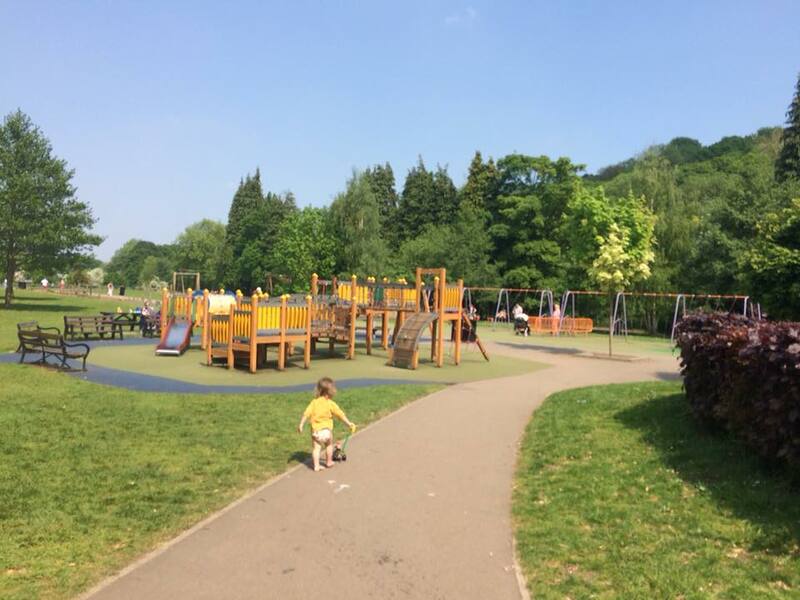 There’s fantastic playgrounds at Millhouses Park and the water play is popular in summer. 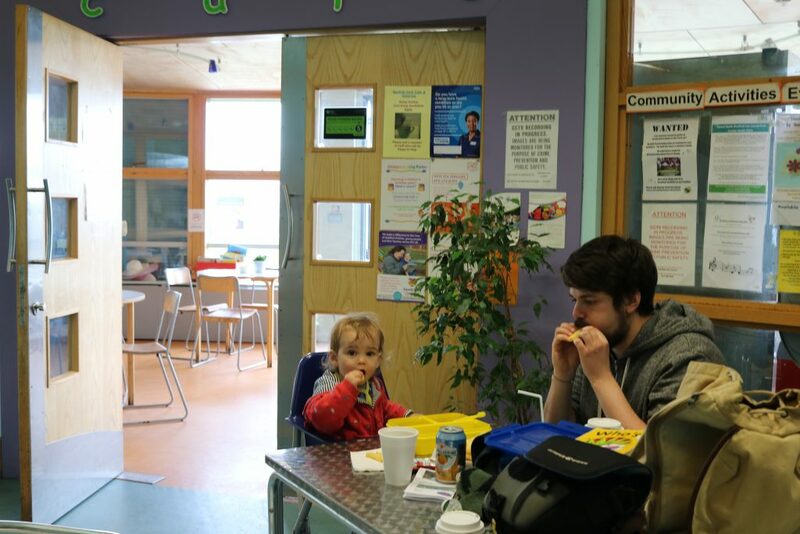 Millhouses Park cafe is the same as the one at Rivelin Valley Park, serving hot and cold food, ice creams, drinks and kids meals. There is seating in and outside with the tables overlooking the boat lake. Expect long queues for ice cream in summer especially on weekends, instead if it’s just lollies and ice cream it may be quicker going to the kiosk or ice cream van. 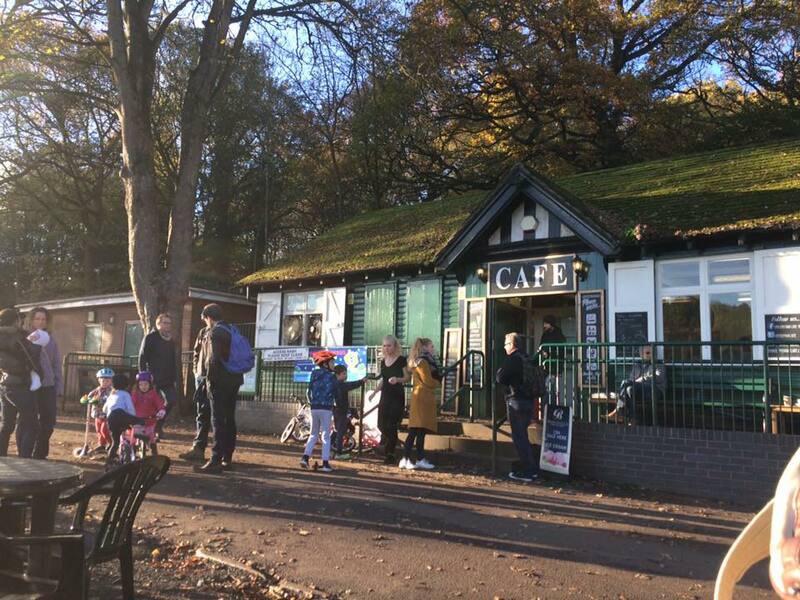 Endcliffe Park cafe is independently owned, serving hot and cold meals, daily specials, cakes, snacks, coffee, kids meals, milkshakes and more. There’s seating inside and outside you’ll find plenty of tables and chairs overlooking the park with tons of space for little ones to play while you enjoy a coffee. Out on the grass are some little tike’s slides and kids sized table and chairs, too. Pushchairs are not allowed inside the cafe. 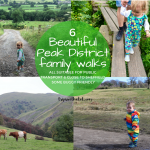 The park is close to Forge Dam and walking through the woods to Endcliffe Park is one of our favourite walks to do. 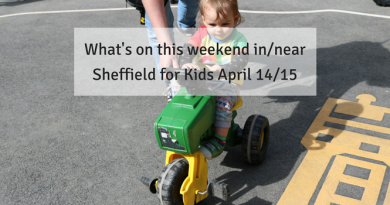 At Endcliffe Park you’ll find ducks, really great play areas, woodland walks, ice cream van and toilets. Around the park is Ecclessall Road and Hunters Bar where you can shop, eat and relax. 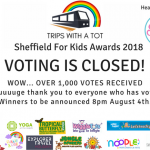 Voted the best park by you in Sheffield For Kids Awards 2018! 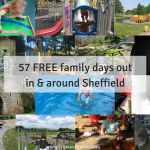 The largest park in Sheffield has loads to do for families! 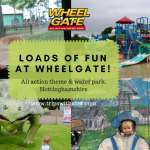 This brilliant park has a variety of spaces from big open green spaces perfect for games, to muddy woodlands and streams to paddle in. Graves Park animal farm is free to visit and really worth a visit. The playgrounds are next to the cafe, offering a variety of play for kids and sand pit area. Graves Park Cafe has lots of inside seating, a terrace with some tables, and inside is spacious with a small play area for children in the corner. Hot and cold food is on offer as well as ice creams, snacks, coffees and soft drinks. Food is homemade and meals such as breakfasts, burgers, hot dogs and paninis are served to the table. Dogs are welcome inside and the cafe is open every day apart from Christmas. Norfolk Heritage Park is a place with fantastic views over the city and ancient woods to get lost in. 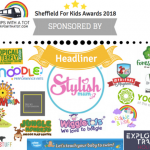 You’ll find a NEW adventure playground (renovated in 2018) which is fantastic, and centre in the park – a community centre which is home to the park cafe. The cafe is within the centre and you can sit inside the cafe, inside the centre but outside the cafe on picnic tables, or outside the cafe on their own seating. 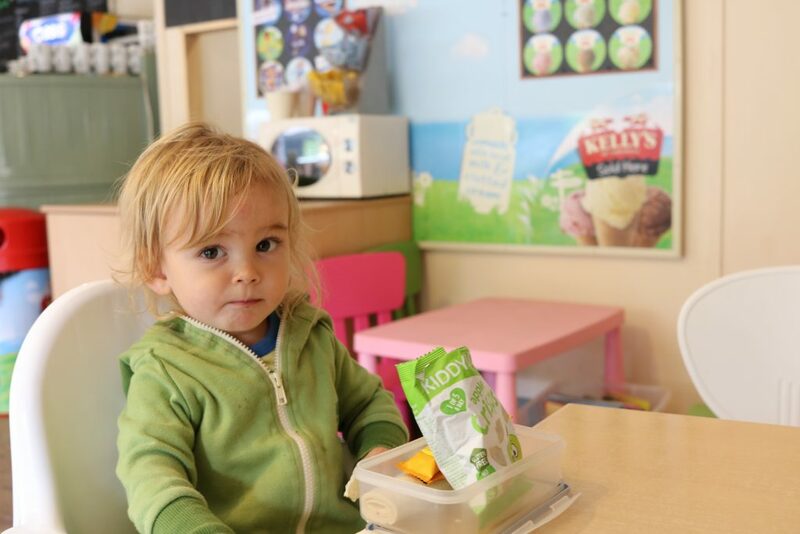 The cafe has a box of toys and books for kids, hot and cold homemade food, drinks, snacks, cake and ice creams. 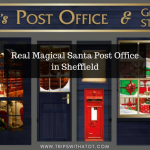 Norfolk Heritage Park is one of the oldest in Sheffield and there are 5 grade II listed buildings, green flag award space to explore and sculptures to find. 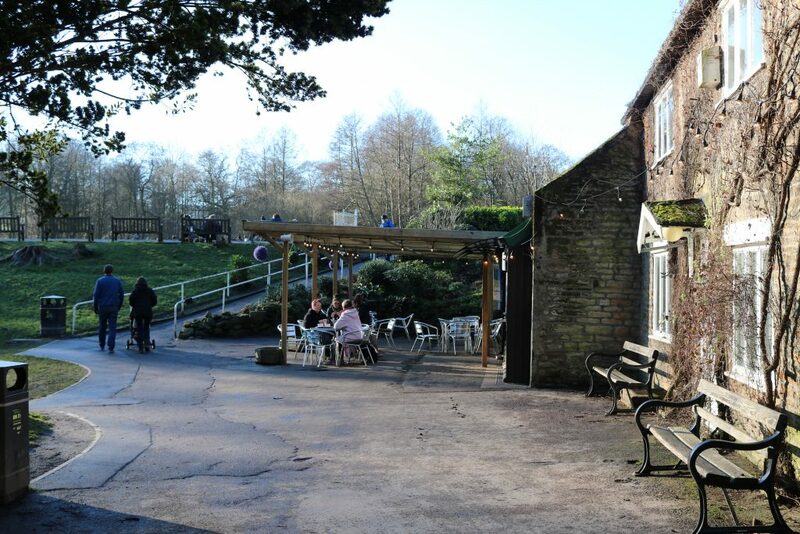 Not exactly a cafe as it describes itself as a bar and restaurant, but The Dam House at Crookes Valley Park is a good one for all-year round after exploring the park. The Dam House overlooks the fishing lake in a tranquil setting. Not just this but, the park is just behind Weston Park Museum which is free and has an indoor picnic room! There’s seating in and outside, and inside you’ll find a very large space with plenty of tables. 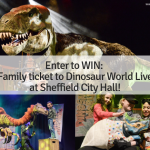 Highchairs, kids meals and toys/books are all available, and for food you can get anything from pizza to a Sunday carvery. TV’s are on and it can be busy when a popular football match is on, but it is a very family friendly place and little one’s are catered for. 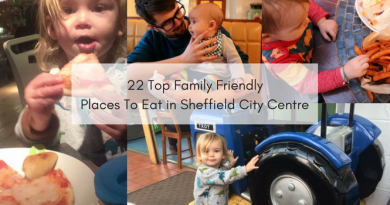 Is your favourite park cafe on this list? Let me know what your favourite one is in the comments down below!